​Music Therapy Association for Students (AMTAS) website! Through this website and our various online resources, we hope to further provide both students and professionals with valuable resources that will allow for them to continue developing the foundation of knowledge they have established thusfar in their careers, so that they may continue to grow and develop along side the role of music therapy in our growing world. active student member of AMTAS and sharing what you feel are important student issues. Becoming a fundraising organizer for AMTAS. 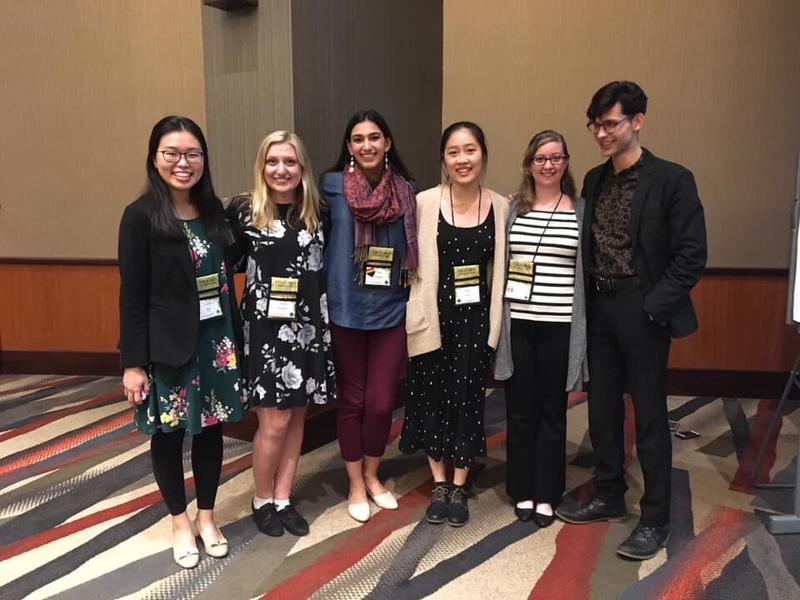 We here at AMTAS recognize that students are the future of our profession, and it's important that we continue to encourage an increasingly positive future for music therapy, so we are excited to see how you get involved! "​The purpose of AMTAS will be to promote, foster, and advance the education and training of its members."